She's Fantastic: DC Multiverse - WONDER GIRL! 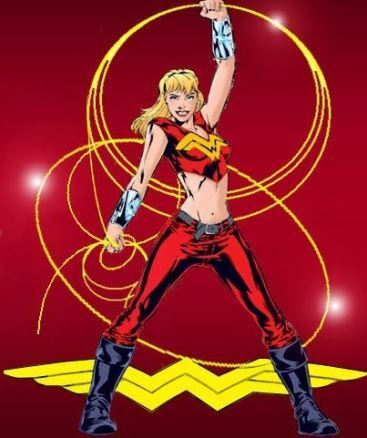 DC Multiverse - WONDER GIRL! I truly thought this was one figure that would never make it to the shelves and likely only live on in photos as one of those sad Toy Fair prototypes we all fawn over but will never get. From what I remember, this figure (along with the DKIII Wonder Woman) were originally intended to be released as a comic-themed amazon-centric Walmart exclusive wave back in June to coincide with the Wonder Woman film release. The rumors were that either the production or shipment deadlines were not met and the Walmart order was cancelled. We were told that these would eventually be released, but I think we've all experienced that song and dance before. But I will gladly eat my words because luckily they showed up a mere mix months later and I couldn't be happier. 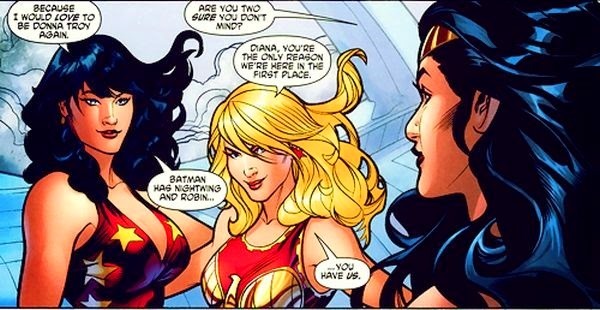 Cassie Sandsmark as Wonder Girl is a very interesting choice for this line and makes me wonder if she'll play a role in the upcoming Titans show. (Speaking of, I hope that show gets lots of figures - especially Dove!) 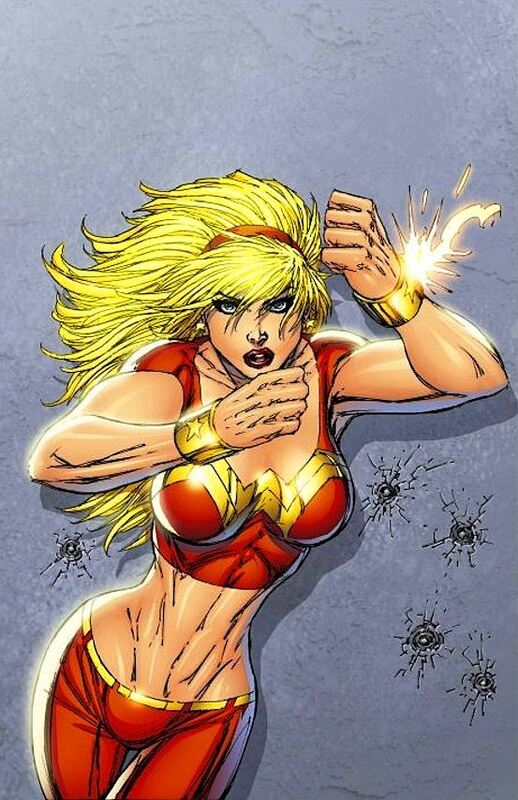 Let's check out Cassie Sandsmark as Wonder Girl below! So I must admit I'm not super thrilled with this figure. Recent DC Multiverse figures have really raised the bar with articulation, sculpt, and body proportions, but this Cassie Wonder Girl seems like a throwback to the old days of DCUC. Her arms can't hang at her sides, her chest-to-waist ratio looks unnatural, and she's got those tall legs that seem essentially unchanged in fifteen years. She's not a bad figure by any means, but I could easily say she was my least favorite Multiverse lady of 2017. Cassie comes with the unarticulated lower body and head of Dr. Psycho. And here she is with the 2010 Mattel DCUC Donna Troy Wonder Girl. And here she is with the 2004 DC Direct figure (the best Cassandra Sandsmark figure around IMO) and the Infinite Heroes figure. From Left to Right: 2014 DC Collectibles, Infinite Heroes, 2001 DC Direct, 2017 Mattel, 2004 DC Direct, and 2010 Mattel. I don't disagree with you - actually shipping these figures with the Super Friends figures (which really are DCUC reprints) seems to really cinch the connection to the previous line - BUT I've got to say that both of these figures surprisingly look better than the original prototypes. That doesn't happen too often. I can't believe this is our first Dr. Psycho figure - while Mattel is in the mood of revisiting DCUC, I'd love for them to re-issue the Giganta C&C as a single casted figure.